ZNLS ENGIEERING CO., LTD is a professional formwork company dedicated in developing, manufacturing and supplying formwork solution for construction firms. 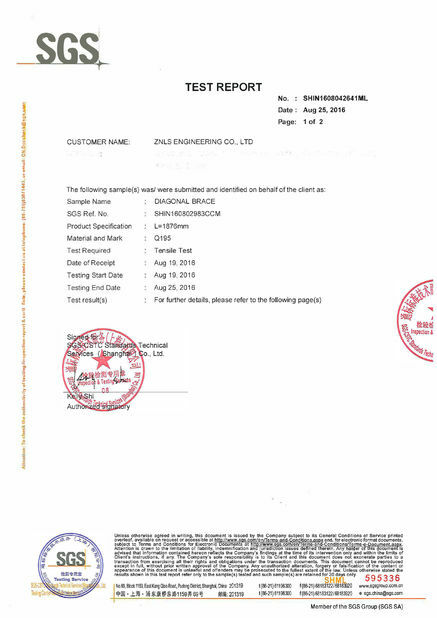 ZNLS was founded by Ms.Liu, who has 18 years professional experience in formwork and scaffolding field, leading the formwork design of many famous constructions with complicated structure, especially in oversea market. 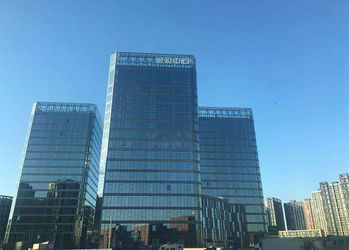 ZNLS started its business from providing professional technical service in formwork and scaffolding field, such as research and development advanced formwork and scaffolding system, supplying project-specific formwork solutions and material lists for construction firms. After several years development, ZNLS has expanded its business scope, and has developed reliable suppliers who can offering qualified formwork components, meaning ZNLS has built its full-service product system to meet your one-stop formwork requirements. 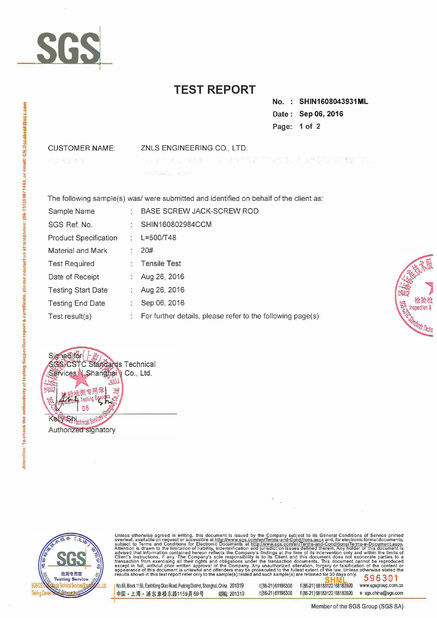 ZNLS formwork products and technical service have been tested by the market. Based on professional service and high quality of products, ZNLS has established good relationships with many contractors and is a reliable formwork supplier. 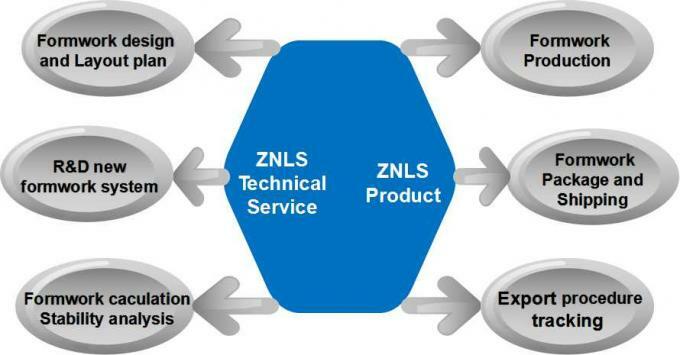 ZNLS Technical team is composed of professional engineers owning years of system formwork design and utilization experience. 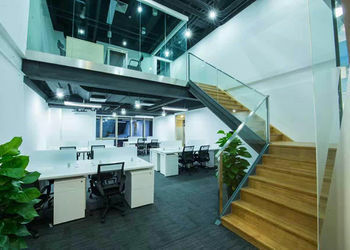 Heather Liu has 18 years professional experience in formwork and scaffolding field, leading the formwork design of many famous constructions with complicated structure, especially in oversea market. 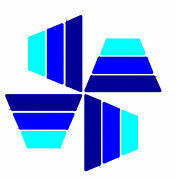 Heather Liu is expert in formwork and scaffolding design of Highrise, Residential, Commercial constructions. 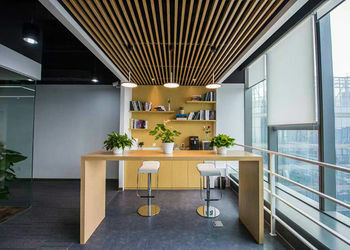 Moreover, Heather Liu is familiar with the American-Standard and European-Standard, can supply sufficient technical support about Formwork calculation and stability analysis as the Consultant party needs.